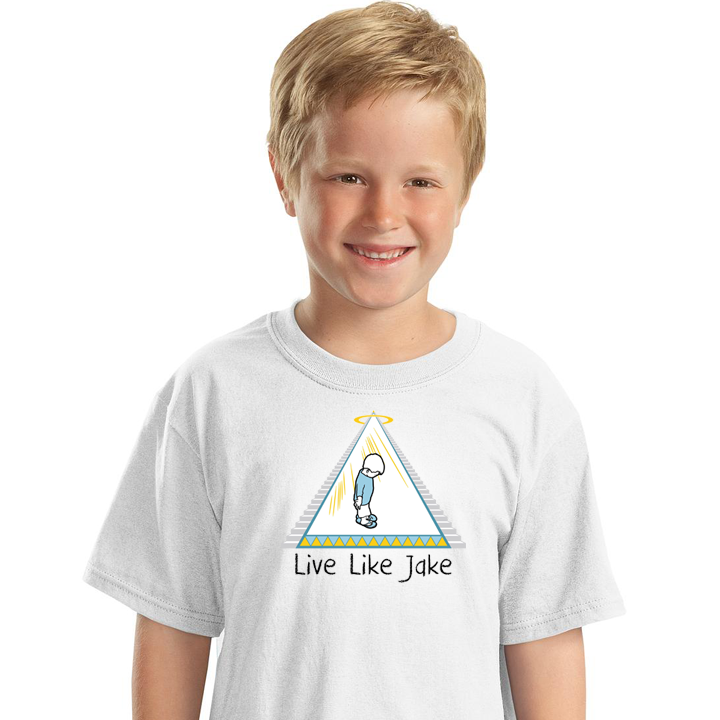 Our mission is to raise awareness for drowning prevention. 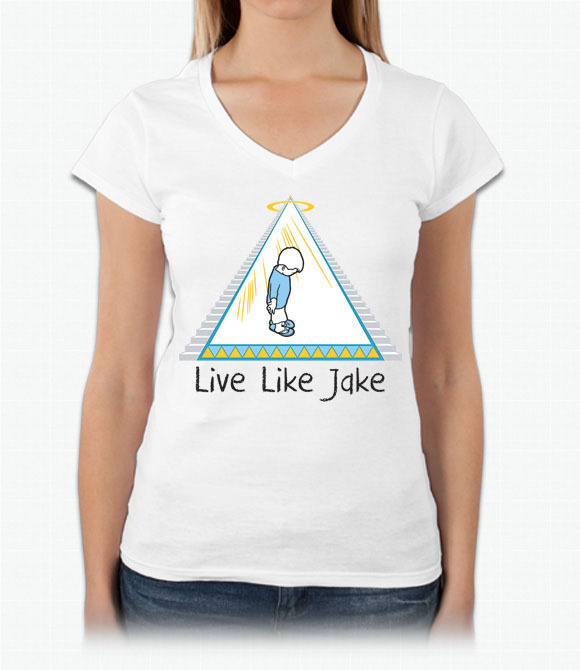 Proceeds will be donated to families in need for support or swim training. 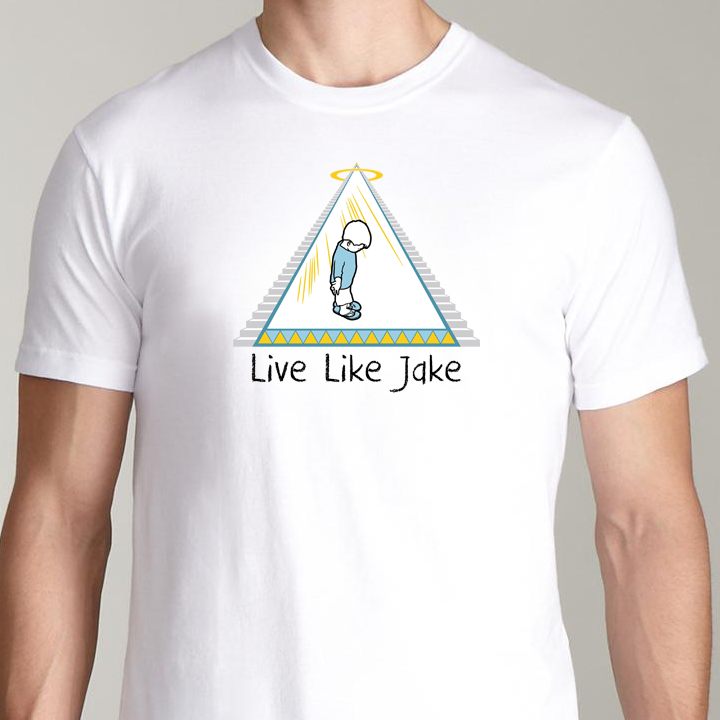 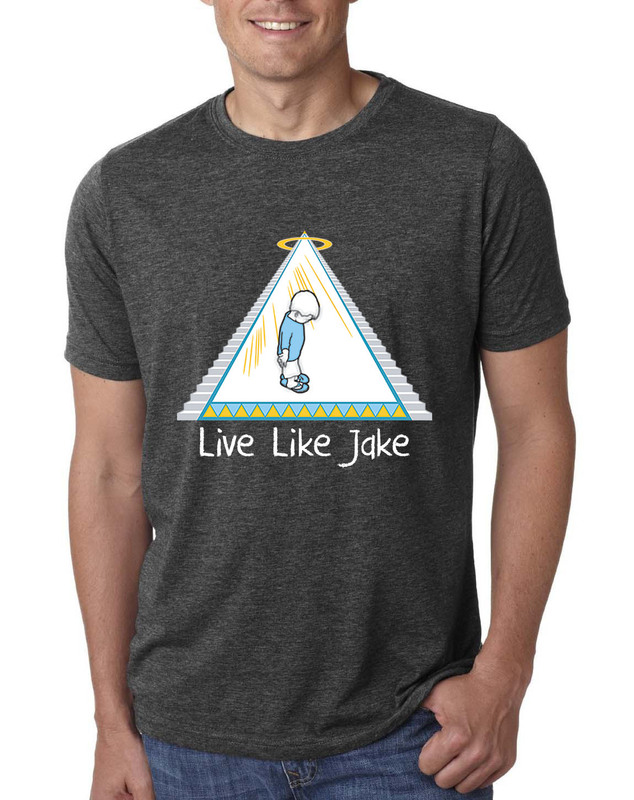 Show your support for Live Like Jake!